The shelter at Rosiori is full to repletion. Young and old, male and female dogs are all mixed up and squeezed into tiny cages and the situation at the shelter is extremely stressful for each of the dog. Rosiori de Vede is located 120 km southwest from Bucharest and there are around 23 000 inhabitants living in the city. Local public shelter is more than full with its 350 dogs. 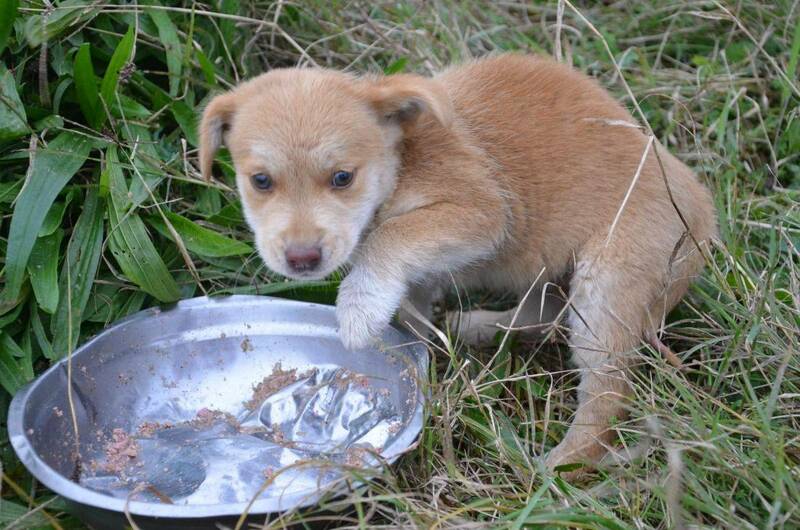 Cornelia Stanescu, a young woman more than dedicated to her cause, has been successful enough to negotiate a permission to feed and nurse the dogs at the public shelter, a very unlike event in Romania. She feeds and takes care of the dogs at her own expense and time. Cornelia has renovated and built new cages and acquired doghouses for the dogs in order to ease the tight and stressful situation at least a little bit. Cornelia also works in cooperation with OneVet clinic. 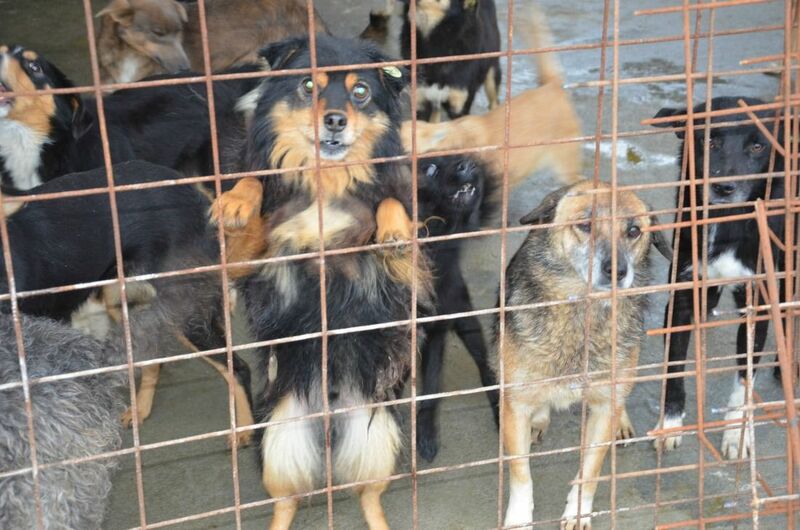 People form OneVet visits Rosiori shelter weekly and takes some of the dogs to the clinic located in Bucharest. 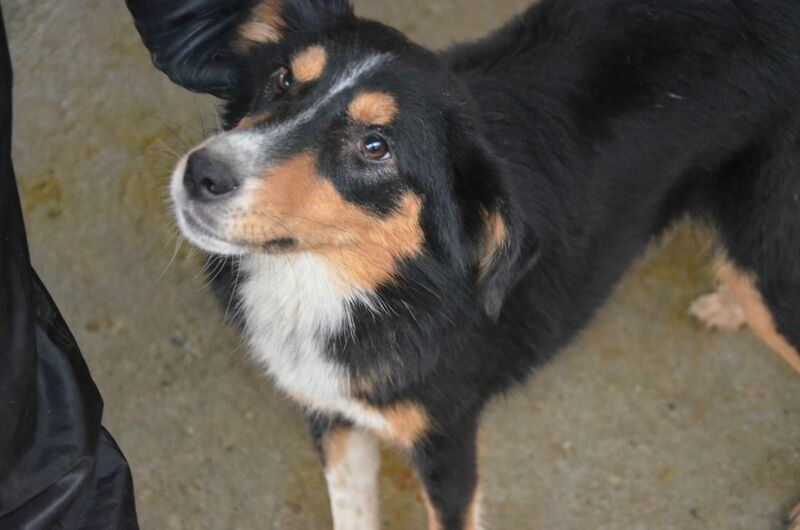 Some of the dogs are being adopted abroad, mainly to Germany and Great Britain. 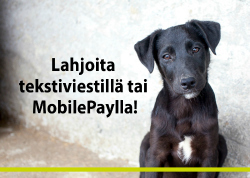 Few dos have been adopted to Finland thorough Hobo Dogs. Cornelia gets main aid for her cause from the German association HULDA. 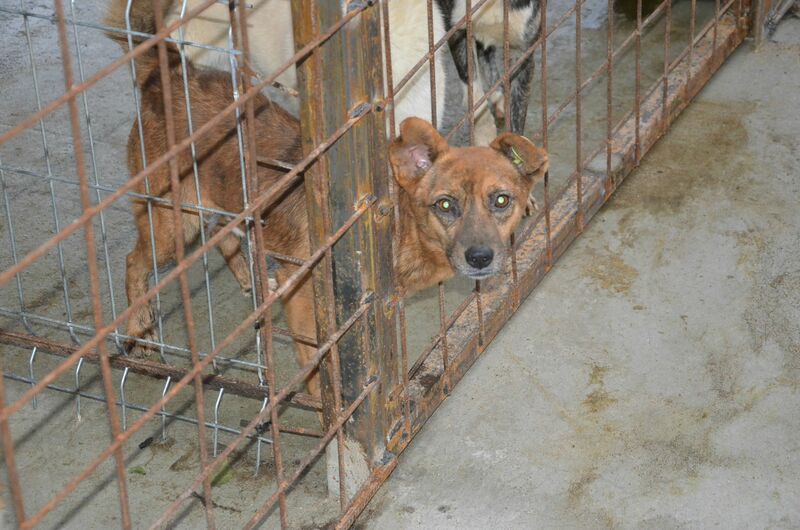 There are no exact numbers of the dogs in the shelter since Cornelia and OneVet cannot keep a precise record. 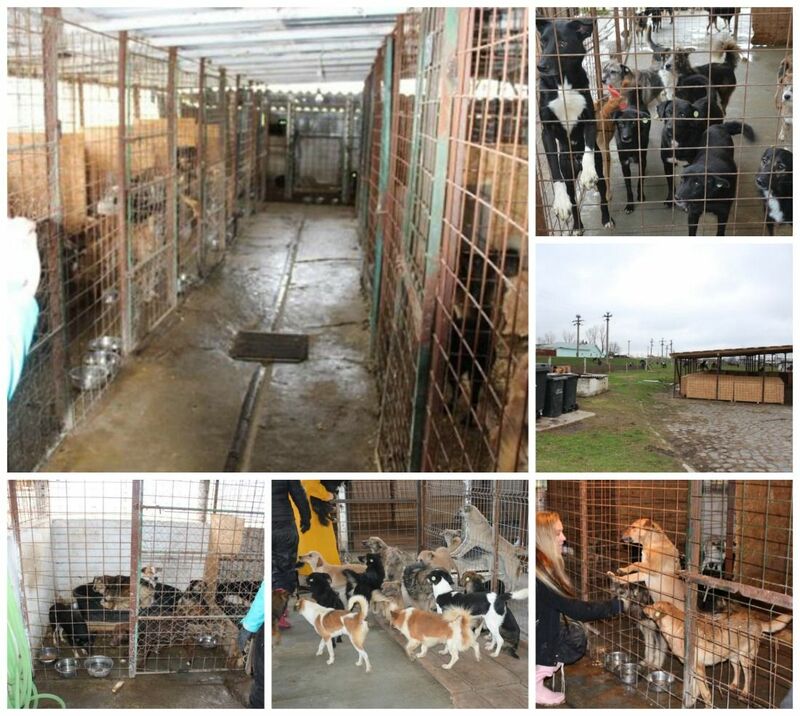 According to the official reports of the shelter there were 331 dogs on 23rd of October in 2014. However, new dogs just keep on rolling in; a rough estimate is 20 dogs per week. Most of the dogs in the shelter are friendly, nice and curious ones – they are just like normal pets that have only been unlucky enough to be caught by a dog catcher. 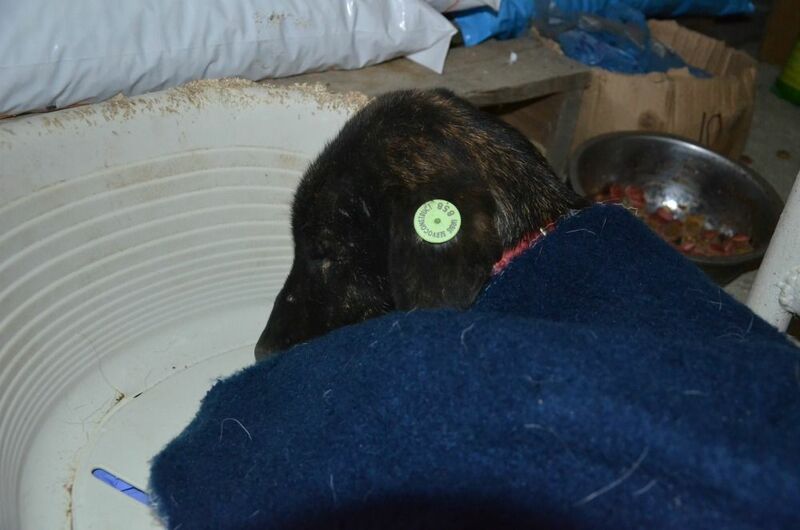 Some of the dogs seem to have given up and are apathetic or even scared and very cautious. What is common for all of these poor souls in Rosiori is that they all deserve something else than a miserable and worthless end at this death camp. Cornelia is the only one who visits the shelter, feeds the dogs and cleans their cages. She occasionally has some help form a local woman, who nevertheless is not too trustworthy in her schedules. Cornelia has been very lucky and had an opportunity to hire a person for November 2014 to help her. The help costs 250 per month. We hope the helping hands could be there with Cornelia also in the future. The cages in the shelter are crammed. The dogs there are sick. There is very limited space for the dogs to move around in the cages, not to mention places to lie down or a roof to cover them from the weather. There is no place to hide from the cold winter air, rain, snow or wind. Concrete floors of the cages are cleaned by spraying them with cold water and due to that the dogs sleep always on a cold wet floor. Hobo dogs visited the shelter on 24th of October 2014. Approximately 20 to 30 dogs were in a very bad condition due to distemper. Sadly, most of these dogs have since died. 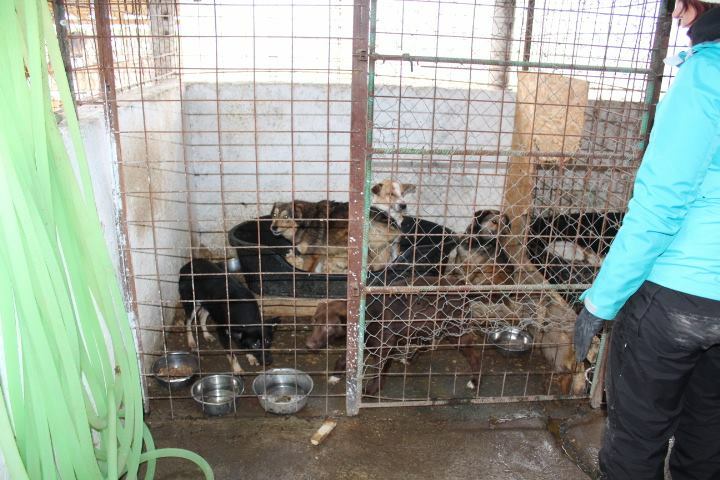 OneVet visited the shelter again on 4th of November 2014 and run tests on the dogs for the distemper. Then there were four dogs that tested positive for distemper, but the volunteers from OneVet assume this number will only rise in the near future. The dogs end up in fights because of the huge amounts of dogs in a same cage and the stress related to that. Sometimes these fights are deadly. Some of the dogs have died even because of a rat poison. 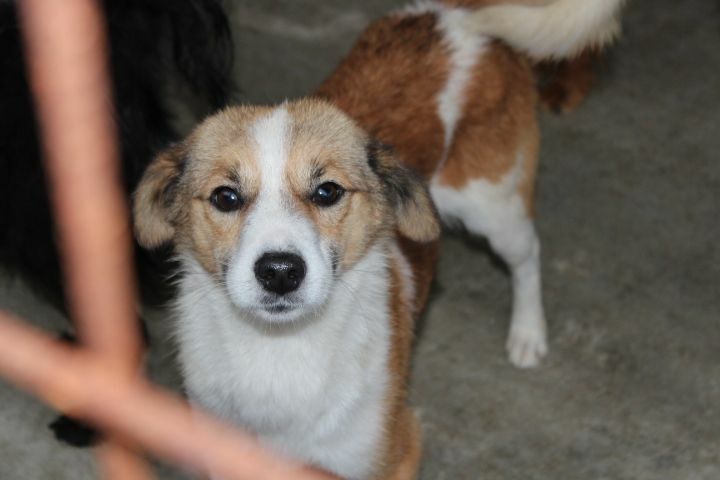 Cornelia has requested that sick and healthy dogs would be kept apart and that no new dogs would be brought to the shelter that is already filled to the brim. Sadly, no one listens to Cornelia. However, the diseases can be exterminated only if things are done the way Cornelia has suggested. There is an appointed official vet in the shelter yet never visits there. 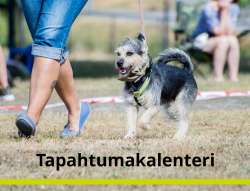 The personnel of the shelter write the official reports saying “there is all good in the shelter” and send them for the official vet to be signed. The vet signs the papers without visiting the shelter. 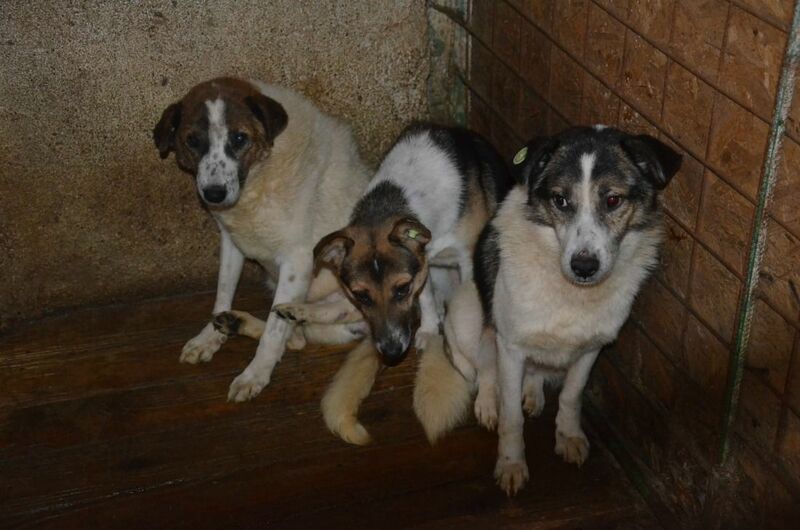 There is an urgent need for a proper vet in the shelter. Cornelia is a key element and a corner stone in this complex ensemble. Cornelia is well aware how critical it is to proceed with an accurate and straight plan and to have a careful scheme for the future. 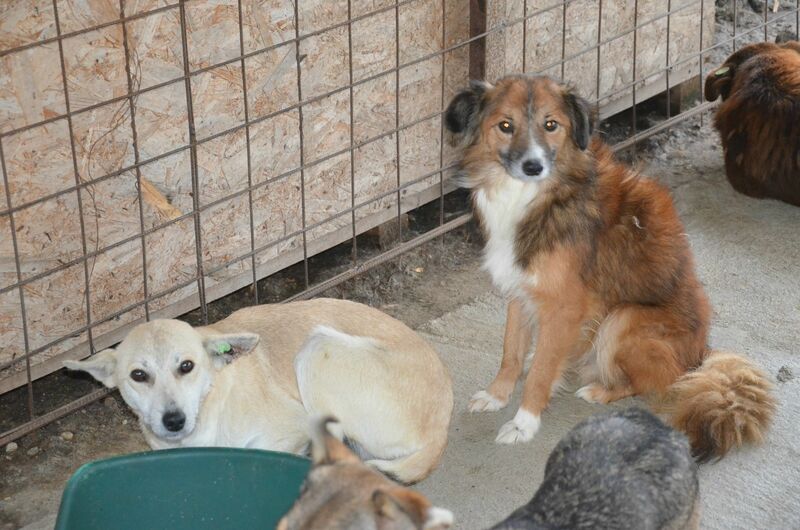 Cornelia is keen to help the dogs in the public shelter of Rosiori. She has no plans to put up her own shelter because that would mean that the dogs in Rosiori public shelter would be run out on their own. Cornelia sees this cooperation as an unique opportunity for her, the dogs and the whole city of Rosiori. We are well aware that the mission is ambitious and requires a lot of work, but we also know at the same time that it is realistic and achievable with will power and open cooperation between different actors. 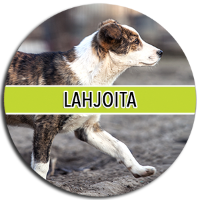 Cooperating actors: The mayor of Rosiori, the shelter keeper, Cornelia, the official vet, OneVet, other officials such as ANSVSA and DSV. To make this project even more influential we would need official political will power to join us from Romania and the rest of Europe, MEPs especially. HULDA organization has been naturally very happy about our project and works in a close cooperation with us. 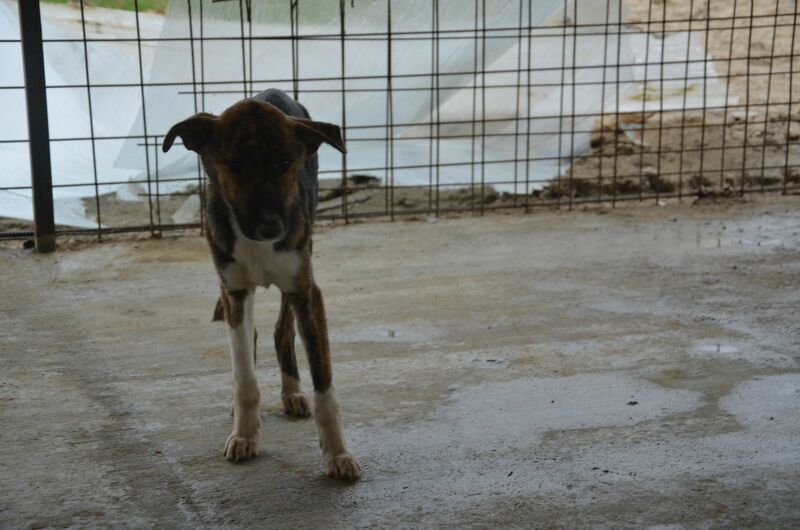 With the case Rosiori public shelter HULDAs main mission is to guarantee food and supply aid to the shelter. With this project we can make the city of Rosiori de Vede a pioneer city in Romania in solving the stray problem in a human way. Sterilizations are a way to solve the stray problems and needs to be a continuous act, not only a single project. However, this targeted project can be a significant signpost once successful. If we are able to accomplish the targets set we are able to showcase the political parts how a human way is really possible in solving the stray problems. 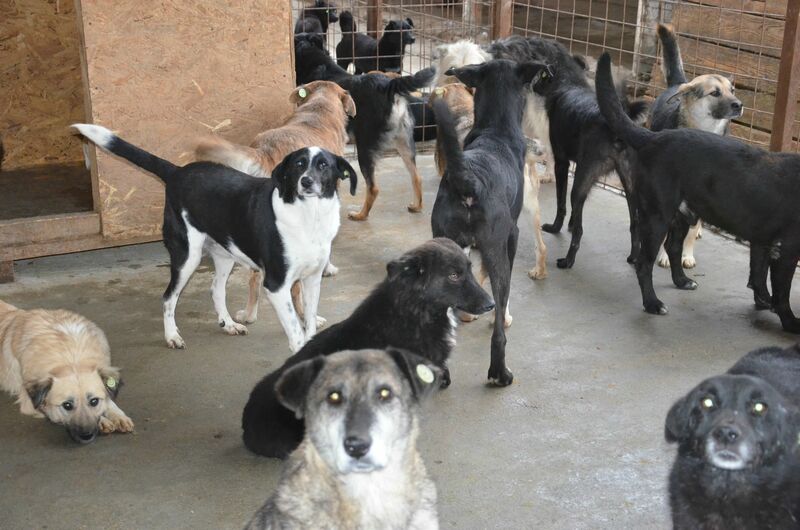 OneVet has visited the shelter on 4th of November 2014 to nurse, treat and isolate the sick dogs. After long and rigorous discussions OneVet and Cornelia agreed to euthanize most of the sick and suffering dogs. However, after the visit of Hobo dogs in October all of the sick and suffering dogs had died so OneVet took four dogs into their clinic for an acute treatement who tested positive on distemper. As it is known, euthanizing is not an easy topic. It is especially a hard topic for our cooperative animal welfare activist and vet partners in Romania, so the progress we have together made is great. As the animal welfare situation in the shelter is horrific we have promised to help with the vet, spay and euthanizing expenses. The major obstacle has been already removed since the Mayor of the city of Rosiori has agreed to cooperate with us. The Mayor has also agreed to offer a place for the sterilizations to be made (picture above). All the credits for this successful agreement goes to Dr. Aurelian Stefan who found time from his forever busy schedule to travel to Rosiori to discuss with the local Mayor and to Cornelia who successfully made the meeting possible. This plan needs still an official agreement from the city council. In this project everyone has a same object: to get the dogs permanently off from the streets. 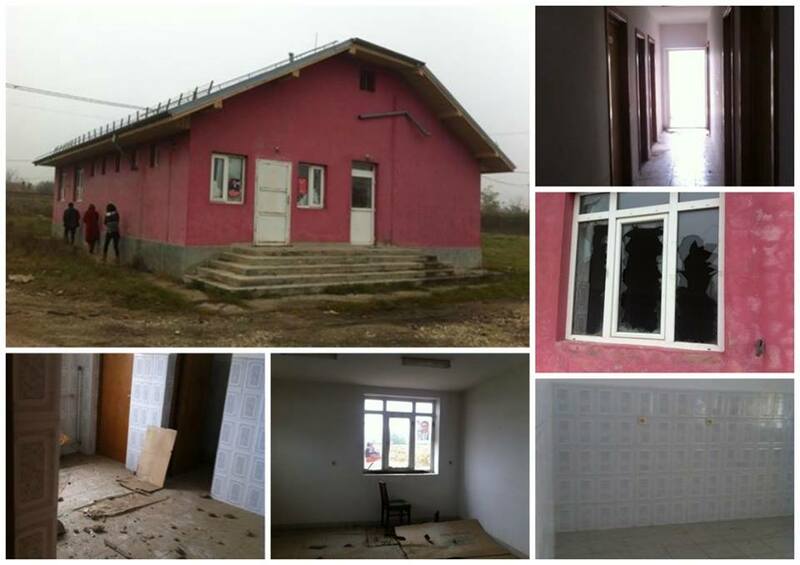 The Mayor of Rosiori has faced some international pressure towards the situation at Rosiori after the knowledge on the horrible conditions of the shelter has been spread around. The solution this project had to offer came in at just the right moment and even for free and offered the Mayor a good place to be seen. The biggest challenge we have is related to money. Can we raise enough money to realize it? Dr. Aurelia and the team carry out the sterilizing. They have a clinic in Craiova which is only 60 km away from Rosiori. They are most likely able to use a clinic-car with all supplies needed from RAR. What is need from the city of Rosiori is a place to do the sterilizing, electricity, organic waste trashcans and the disposal of them. Dr. Aurelia has an extensive knowledge and experience on the sterilizing projects around Romania. According to him people bring their animals to be sterilized very eagerly once a chance is offered. Information about the sterilizing days has been done with flyers and proven to be an efficient way to inform people. We will proceed with the same plan. Core message we share is: a responsible dog ownership/keep your dog in your own yard and spay & neuter. We aim to recruit locals to hand out the flyers everywhere possible as widely as possible. Newspaper announcement: Before each Spayathon-day we post an announcement on a local newspaper. Cornelia has promised to find out the costs. 12.11.2014 The Mayor answered to the proposed cooperation agreement and was delighted about it. The Mayor asked an official paper stating the status of the Hobo Dogs association which was delivered to the Mayor’s office. Mayor will present the project plan to the city council and once a green light form the council is given we are ready to proceed. 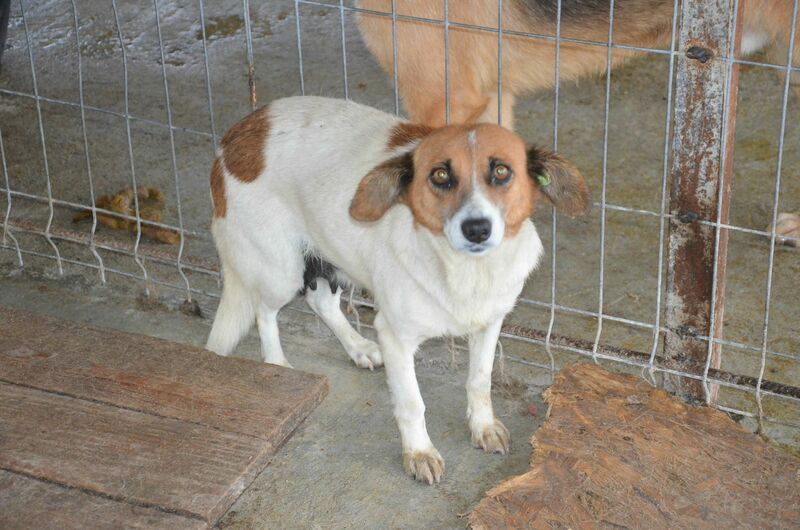 Everything that has happened is by far beyond normal in a Romanian animal well fare case. 14.11.2014 We have raised in total 600.20 € for the project. The biggest thank you for all of the donors! 15.-16.11.2014: We have translated the documents in English as Dr. Aurelian has hoped. 24.11.2014: Hobo Dogs organized an online flee market and its profit will be channeled to this project. 26.11.2014 So far Rosiori project has received in total 885.20 €. Once again the biggest thanks goes to all of the donors! Once all of the paper work has been done and a place given for the sterilizing day cleaned and renovated we are ready for action. 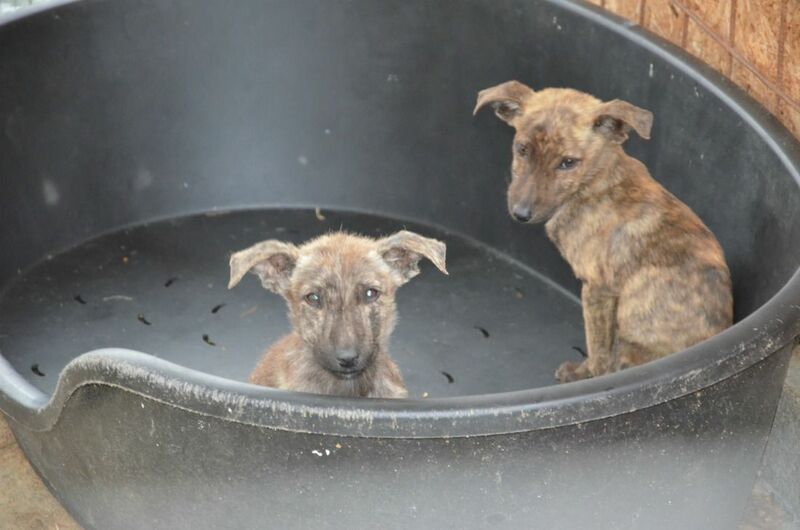 Before that we still need to work hard on to raise money for the sterilizations. 15.12.2014 Project has got new donations for 310 €. In addition to that there was 143.30 € raised in flee market, so in total 453.30€. 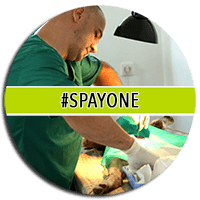 The project has gained so far in total 1338.50 € (this amount does not include the general donations for sterilizations which will be announced later on). 31.12.2014 So far, the project has gained so far in total 7 313,50,-. As said, this project is highly challenging and requires a huge amount of work, time, money, negotiating skills and arrangements. Yet, it is so alluring that we wanted to take down to business with it. The project may make the animal well fare conditions better and reduce suffer in one specific geographical area but also work as a pioneer project and example for other Romanian cities. 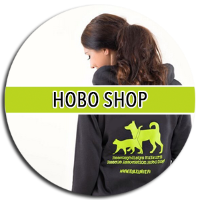 Dear friends of Hobo Dogs, we need your help to make things happen! The Rosiori project will be a slow process and to be successful it needs regular funding. You have a chance to be part of a permanent change and building new future in Rosiori. You may be part of the project by donating to Rescue association Hobo Dogs account with below details. FI73 1029 3000 3566 41. With a reference 2410106 the donations is directed straight to Rosiori project. All the profit from online flea markets arranged by Hobo Dogs will for the time being channeled to Rosiori project. 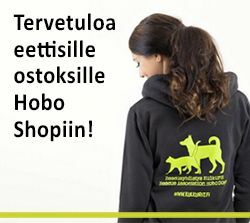 Vaccinations for the dogs in Rosiori can be provided by purchasing a vaccination gift card from the online Hobo Shop.